Direct laser engraving on elastomer shirts is the ideal solution for you. We combine the best technologies for amazing results. The printers will have to evaluate the savings that this new option supposes and that among others are for example, time of assembly of the plates, absence of adhesive, times of preparation of the machine of print, cuts of preparation of the machine, or stops of machine and Losses by lifting the plate. Our machine finally converts flexographic printing into a high quality printing method to match gravure and gravure offset. This opens up new possibilities for brand owners to produce high-quality packaging cost-effectively. Our machine shapes print elements and produces the optimum 3D relief with both precision and sharpness. Fine texts and line drawings of details, vignettes and areas of solid halftones and therefore are printed with high contrast, bright colors. Our machine uses EPDM elastomers with state-of-the-art technology to cover the full range of applications at low cost. 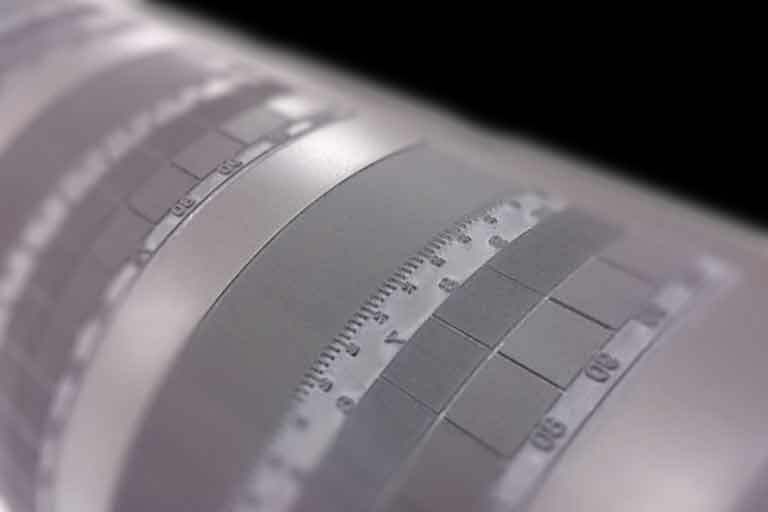 Round and flat, endless or mounted, swelling and abrasion resistant, are suitable for all types of inks and coatings and even for stamping. What's more, the print form is now available faster than ever. 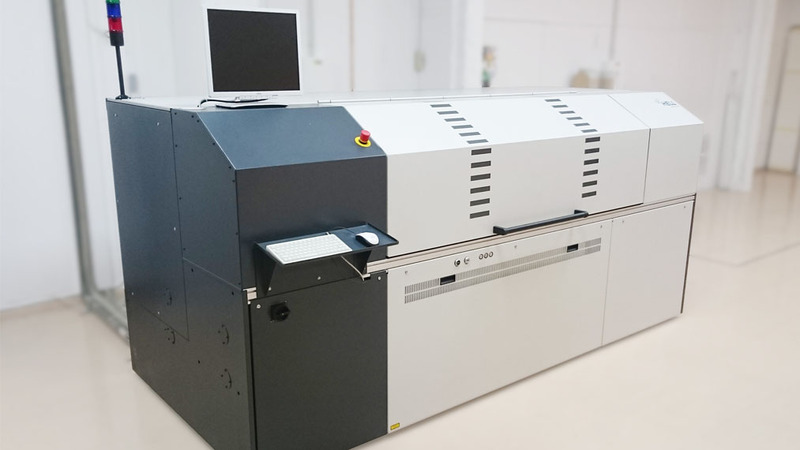 Our machine is easy to use and within reach of all prepress service providers for packaging and label printers in custom configurations that pay fast for themselves. In addition, printers can switch to a printing process that does not have any of the problems normally associated with photopolymers. Line Dot up to 80 Lcm.